Whether you have passed your prime and want to play on a more social level or life has taken over and you can’t commit to playing every weekend then Masters is perfect for anyone over 40 who still wants to play competitive cricket. 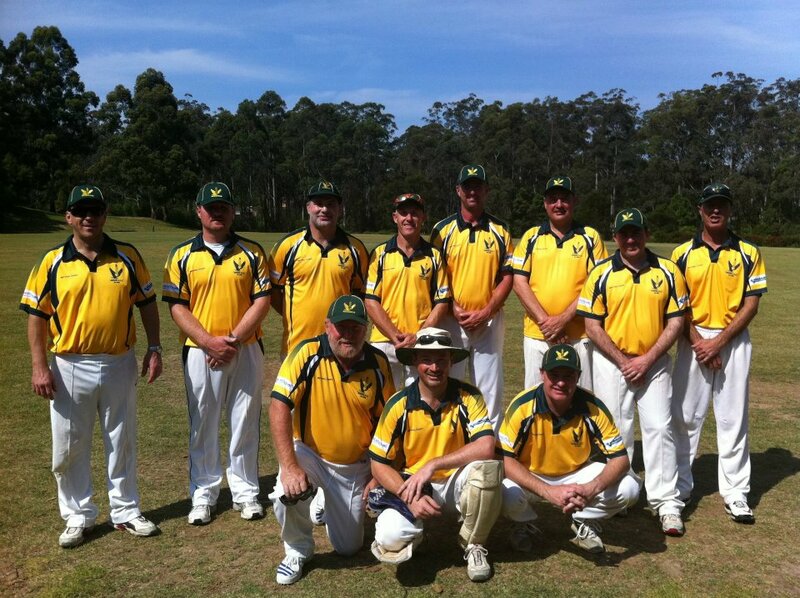 All matches are played on turf wickets across Sydney and are played on every second Sunday starting at 12.30pm. Matches are limited to 40 overs per side and a batsman must retire at 40, bowlers are restricted to 9 overs each. Official umpires are provided each match. Contact Waruna Kumarage on 0431 503 462 if you are interested in playing or email him here.